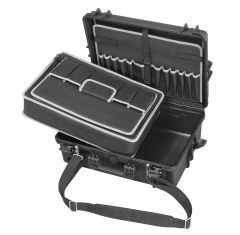 Our Tool Case range of MAX waterproof cases provide excellent durable protection for your tools and are suitable for wide range of activities. 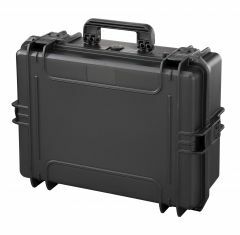 Each IP67 certified, every one of the waterproof tool cases we have available at Absolute Casing can protect and maintain your tools. 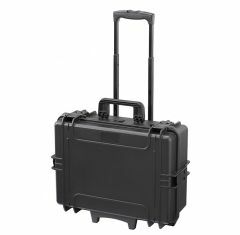 Complete with easy to open latches and an automatic pressure valve, each of our travel tool cases are also temperature resistant. We can screen print upon request and we take great pride in the fact that our max tool cases are all IP67 certified thanks to their dustproof and waterproof properties. 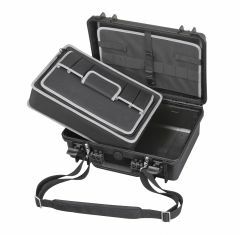 With a range of size options available you are guaranteed to find a tool case to meet your budget and your individual needs and requirements. 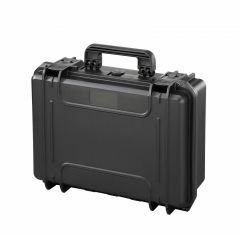 Temperature resistant, our range of max tool cases are made to be easily stacked, are made from durable plastic and use full length hinges. If you cannot find what you are looking for, please contact us to discuss your casing requirements with a member of our team.